Our family loves to cook! Past generations are known for their baking, current ones are known for their ethnic dishes. We truly have become a very diverse family in the kitchen. 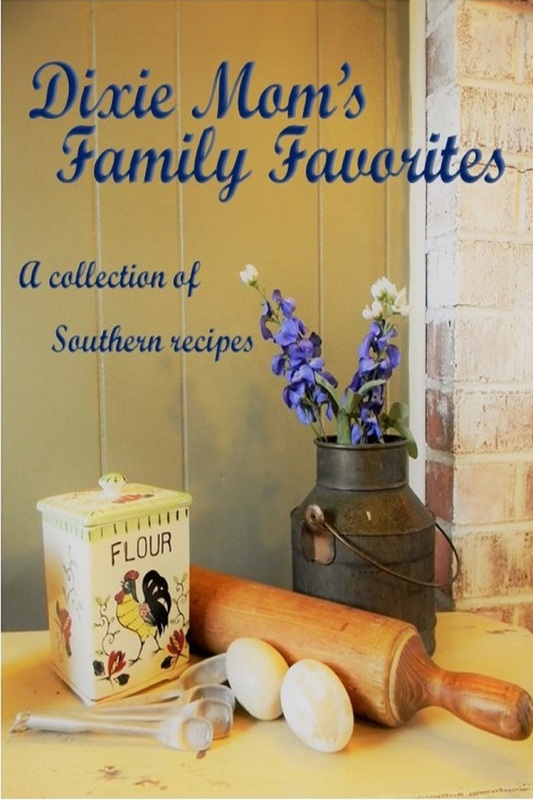 I thought it would be wonderful to bring all of these recipes together to preserve family history and to help pass all of this yumminess onto the next generations. I'm happy to share these recipes with any one else who is a lover of food. I think you'll find these dishes to be quite easy and great for the family. • In a large frying pan, brown the sausage. Take out the meat with slotted spoon when done to reserve the grease. Put in a bowl and set aside. • In the same frying pan, add the onions and cook till translucent. Take them out with a slotted spoon and put in other bowl with the sausage. • Add the grated potatoes to the grease (fresh or packaged) and cook on medium until browned on one side, then flip and brown on the other. • While the potatoes are cooking, in a medium bowl, beat the eggs and milk and add all spices and herbs. • Once the potatoes are browned, add the sausage and onions, mix. • Then, add the egg mixture being sure to continue stirring and flipping so everything will combine and cook as well. • Add about ½ of the cheese and continue to combine until everything looks to be done (the eggs primarily). Remove from stove. • Sprinkle cheese on top and let it melt and then serve. • Real good with sour cream, pico de gallo, chopped cilantro and even chopped bacon if you want the heart attack on a plate special.